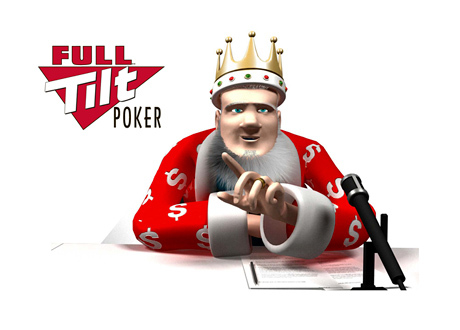 There has been a lot of new activity in regards to the Absolute Poker story since we last wrote an article. The story is breaking fast and new pieces of the puzzle seem to be added every hour, so I thought that I would take the opportunity to highlight a few pieces of recent news, plus provide some important links for anyone that needs more information on this story. The blog above does an excellent job in bringing you up to speed on the entire situation. Yesterday we were listed on the front page of Digg.com. 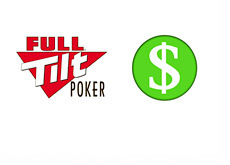 Our story, "Absolute Poker: Going, going.." has received 2375 Diggs since around this time yesterday. I was a little worried that our site would die, but it held up pretty well. It only went down briefly due to too many MySQL connections at one time. It was great to be on the first page of Digg.com, however the story at the time was over 1 1/2 days old, which is an eternity when it comes to this fast-breaking story. The Freakonomics blog was also Dugg though, which is good, because I feel it did a better job of explaining the story. 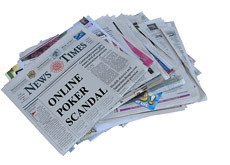 In addition to mainstream media starting to pick up on the story, some of the major poker news sites online are finally starting to write about the story, which is important. No matter what the resolution is to this story, people need to be made aware of it. The Kahnawake Gaming Commission have said that they have launched an audit into Absolute Poker. 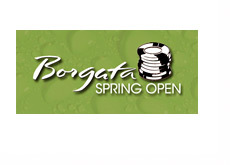 We'll have more on the Absolute Poker situation tonight. We'll keep adding links of interest to this page, as I want people to be as educated about the situation as possible, and there is some great work being done on sites such as 2+2 and Pocketfives and others.